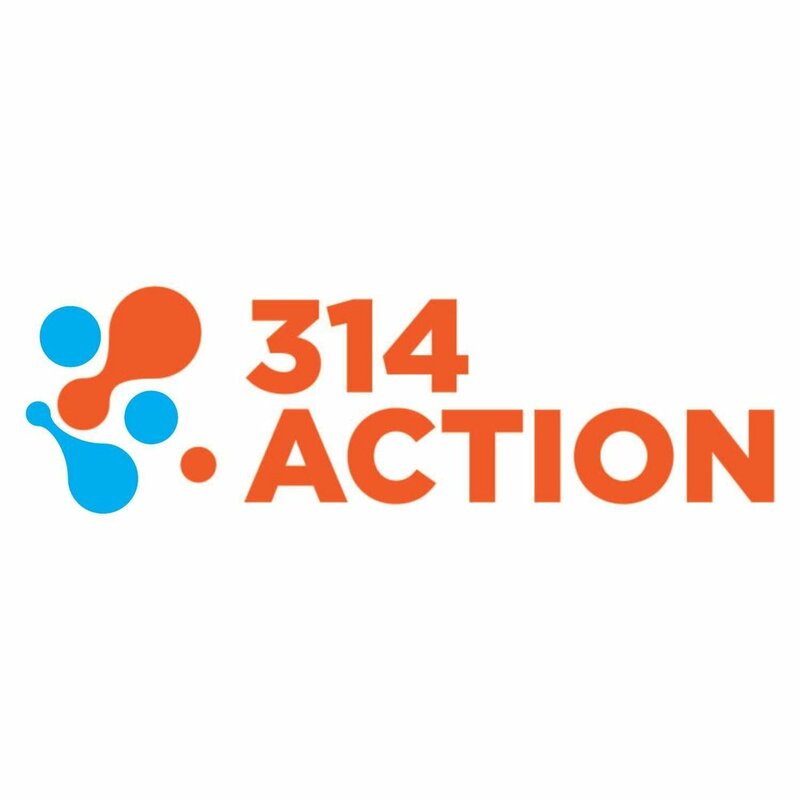 (Washington, D.C.) -- Pro science advocacy organization 314 Action announced today its endorsement of Dr. Kim Schrier with a significant digital advertising buy targeting voters in Washington's 8th Congressional district. The ads, produced in collaboration with Emily’s List, will run on Facebook and other online platforms with three spots (one, two, three) focused on Dr. Schrier’s science-based approach to health care issues. As the Washington primary nears, Schrier has proven she is the strongest candidate to take on anti-science, anti-choice politician Dino Rossi in a race that is a pick-up opportunity for Democrats in the battle to win control of the House. "We're pleased to stand with groups like Emily's List and Planned Parenthood Action Fund in supporting Dr. Kim Schrier," said Josh Morrow, Executive Director of 314 Action. "Congress needs more scientifically trained candidates like Kim, who will stand up to the Trump Administration’s assault on science and facts. Dr. Schrier's evidence-based approach to issues like reliable and affordable coverage, women’s access to preventive care, and especially a woman’s right to choose will be a needed check on Trump's reckless, fact-free agenda."